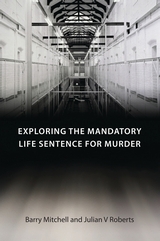 This latest volume in the Penal Theory and Penal Ethics series addresses one of the oldestquestions in the field of criminal sentencing: should an offender's previous convictions affect the sentence? 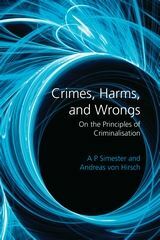 Although there is an extensive literature on the definition and use of criminal history information, the emphasis here is on the theoretical and normative aspects of considering previous convictions at sentencing. 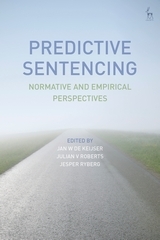 Several authors explore the theory underlying the practice of mitigating the punishments for first offenders, while others put forth arguments for enhancing sentences for recidivists. 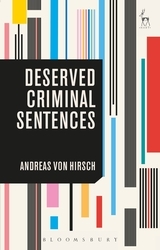 5 'More to Apologise For': Can We Find a Basis for the Recidivist Premium in a Communicative Theory of Punishment? Julian V. Roberts is Professor of Criminology at the University of Oxford and a Fellow of Worcester College.